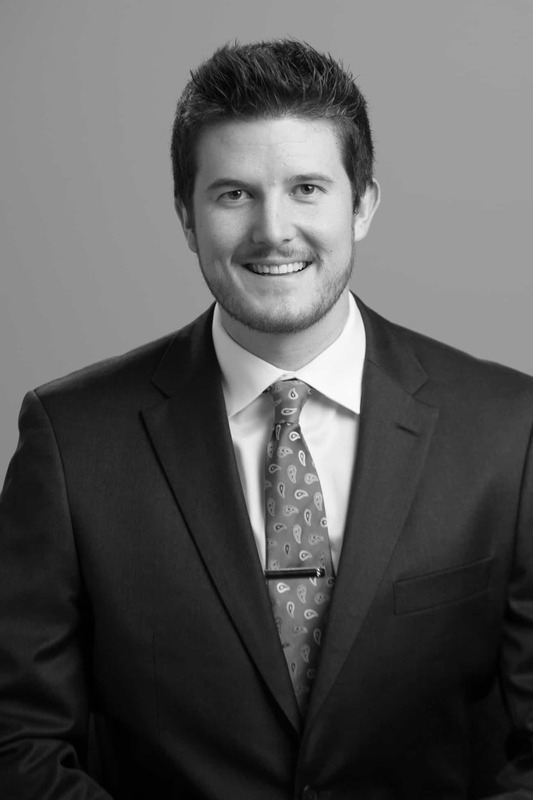 Hunter Horton is an associate attorney who provides clients with comprehensive intellectual property strategies to meet their business goals. He focuses his practice on patent litigation and specializes in advising clients in high-technology matters. Before becoming a licensed attorney, Hunter received his undergraduate degree in Chemical Engineering. His previous engineering experience includes researching atmospheric dispersion of air gases in wind tunnels at the University of Arkansas Chemical Hazards Research Center and modifying continuous polymer processes and equipment in a manufacturing facility of Koch Industries. He also researched thermodynamics of milk product for the Dairy Farmers of America. Hunter is admitted to practice before the state court of Kansas and the U.S. District Court for the District of Kansas.